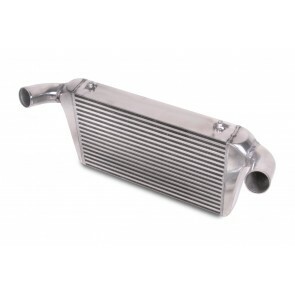 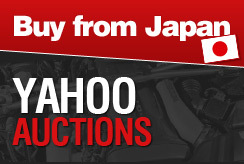 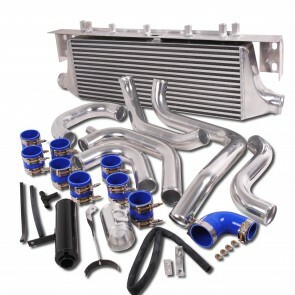 JDM Garage UK has a wide range of intercoolers for a number of Japanese cars, such as various Nissan Skylines, Mitsubishi Evos, Nissan 200sx and the Nissan GTR. 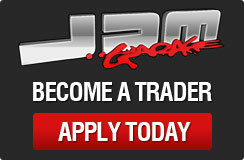 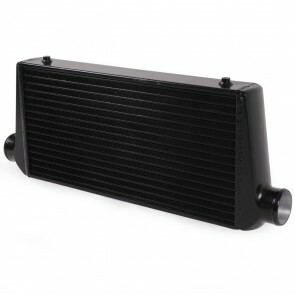 We have intercoolers from HKS, Japspeed, Blitz and Nismo. 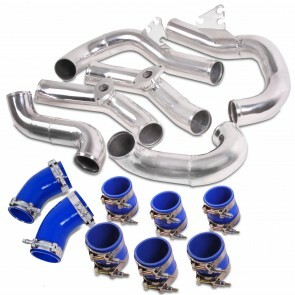 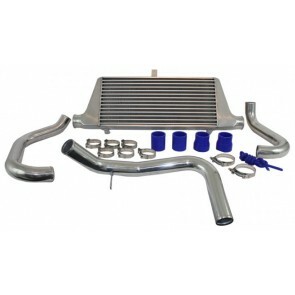 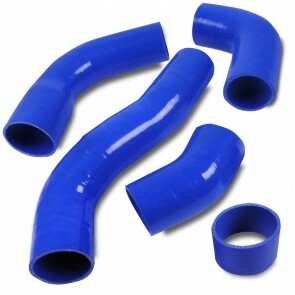 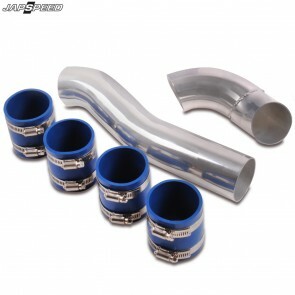 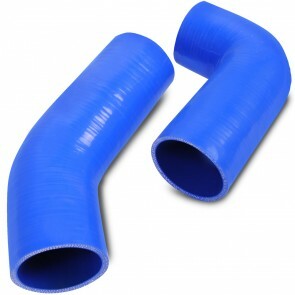 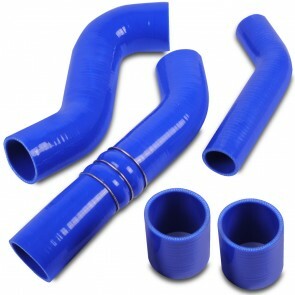 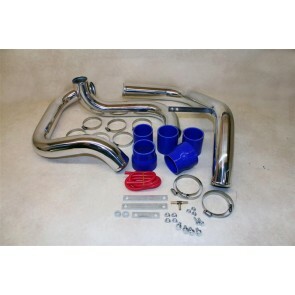 We are also able to offer the JDM Garage Intercooler Piping Kit that features a number of components to make fitting your intercooler easier.